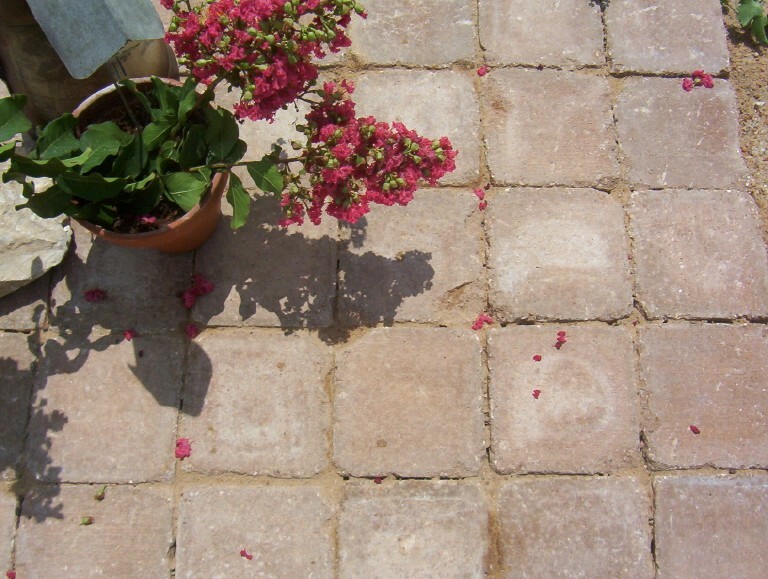 The SQUARE is a basic paving stone that combines design versatility and simplicity. 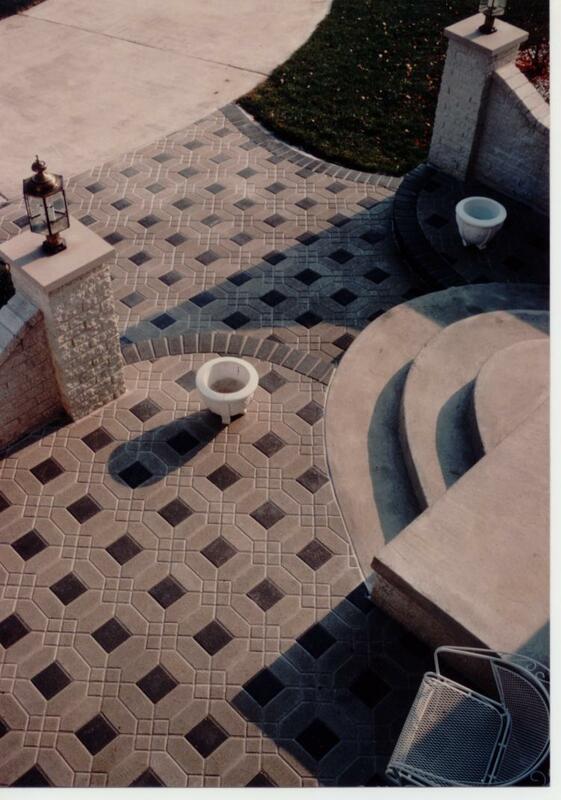 It can be used alone in a runner bond or stacked bond pattern or it can be combined with other paving stones for additional design possibilities. 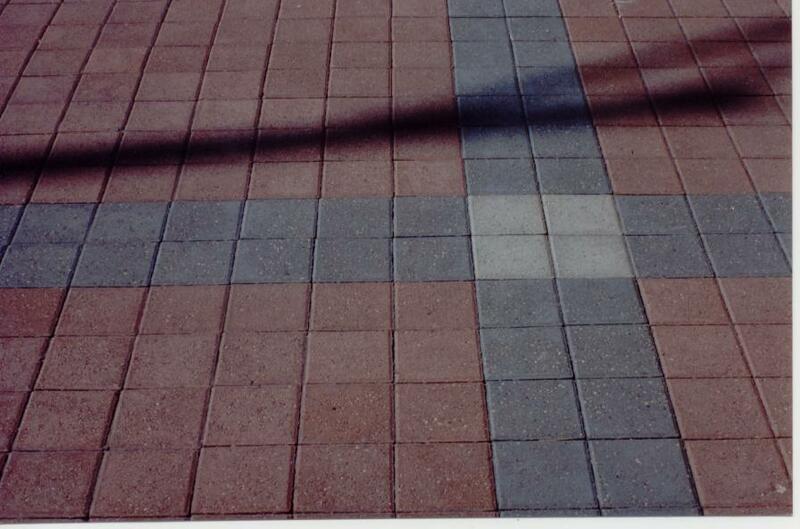 The SQUARE is suitable for all facets of residential and commercial landscaping. Many simple, yet beautiful combinations can be achieved with the SQUARE. The SQUARE is available in custom colors and with standard or TRUE TUMBLED finish to accomodate the most discriminating tastes and desires. The SQUARE is used in combination with the SYMMETRY Stone to provide a variety of patterns.